The University is a youthful vibrant and colourful campus. With exceptionally well appointed student housing, manicured lawns, playgrounds, gymnasiums and restaurants, the campus is agog with student life and activity. Student housing is secure and well supervised. Designated study areas, air conditioned class rooms and small group discussion areas add value to learning. The presence of students and postgraduates across the health care spectrum enhances the interdisciplinary educational experience. Exchange students from top universities around the world provide an international flavour to student life. Beside class, social events, annual cultural, literary, fine art events and sports fill the calendar. 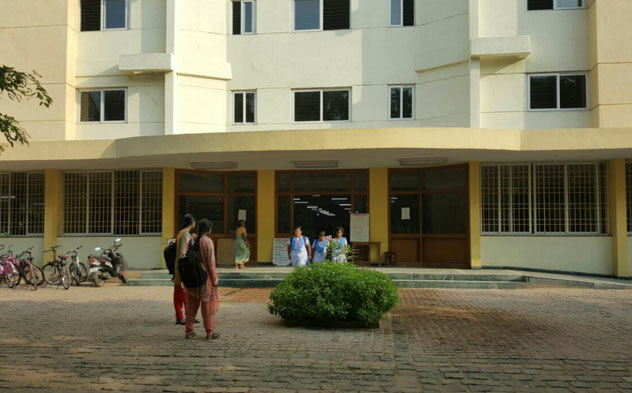 The campus is designed to ensure that students find a safe aesthetically pleasing environment to pursue their chosen careers with maximum support. 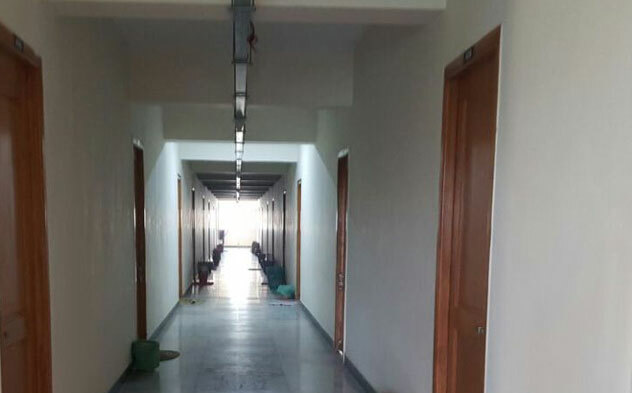 There are separate hostel facilities for both men and women students, with total no. of rooms is 3608. 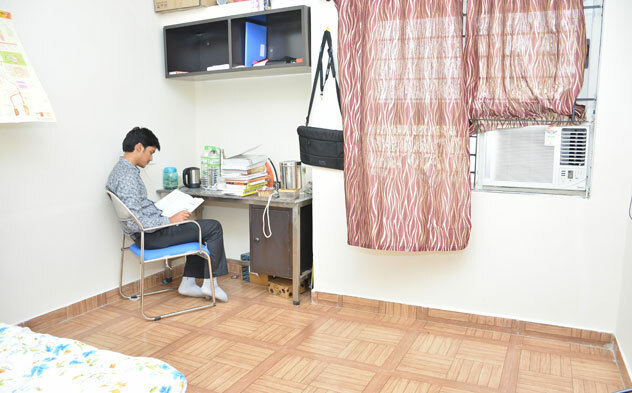 Single rooms available inside the campus to accommodate undergraduate and postgraduate students in medical and other disciplines. The campus has continuous running soft water supply and power supply. 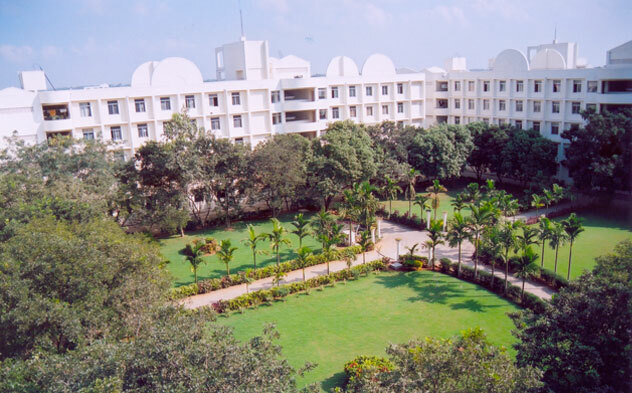 The avenues of trees and green plants give a resort-like ambience which is highly conducive to pleasant learning and peaceful living within the campus.